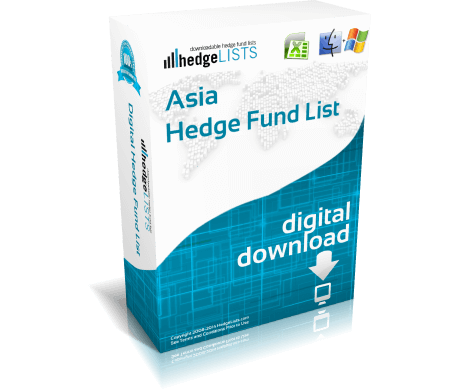 The Asia Hedge Fund List contains detailed contact information for more than 415 hedge funds throughout Asia. Countries covered include China, Hong Kong, Japan, Korea, Singapore and more. 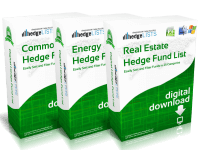 Includes everything from the top hedge funds in Asia to smaller boutique funds. 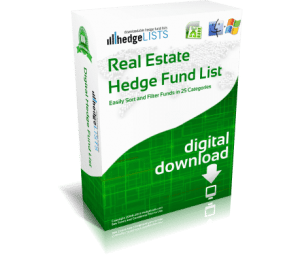 Download this detailed list of hedge funds in Asia in .xls (Excel) and .csv format. We are constantly updating our lists. 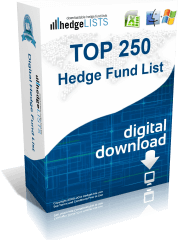 Every 30-60 days we will send you a link to download the latest version of the Asia Hedge Fund List. You will never be billed for updates. Superb list – more than 1000 contacts from Asian hedge funds. Very pleased. 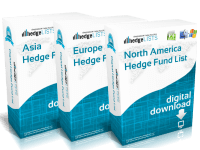 Includes most Asian hedge funds I’m aware of. Not perfect, but extremely usable and quite good for price. Good list. 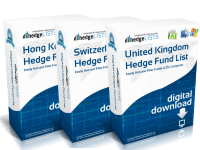 Very good info on hedge funds in Hong Kong and Singapore.